Have you noticed that your LinkedIn news feed is suddenly filled with video? Now’s the time to dive into the world of video on LinkedIn, but if you’re new to the medium, how do you get started? Of course, there’s more to it than just being prepared. According to Jill, there are three major things to keep in mind when starting out with video. 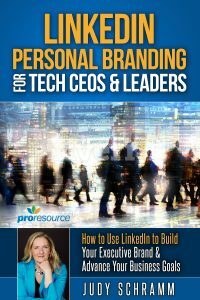 “Everything on your LinkedIn page should reinforce and align with your personal brand or your company’s brand, so it should be well-produced and have a clear message,” says Jill. Are you introducing yourself or your company, or does your audience already know who you are? Is there company news you want to share? Are you offering tips or advice? Are you giving people a behind-the-scenes look into your business? In addition to a clear plan, you also need to make your message concise. “Because people on LinkedIn are typically business-minded, they will take the time to watch a video if they’re really interested, but it shouldn’t be too lengthy,” Jill explains, adding that somewhere between two and three minutes seems to be the sweet spot for keeping people’s attention. While your LinkedIn video doesn’t have to be professionally shot, you give some attention to production details. Your audio should be sufficient as long as you’re working with a fairly recent phone, tablet, or computer, Jill says. Include a link to another blog or post on a connected topic. Use hashtags where you can to help categorize your video and make it easier for new users to find your content. 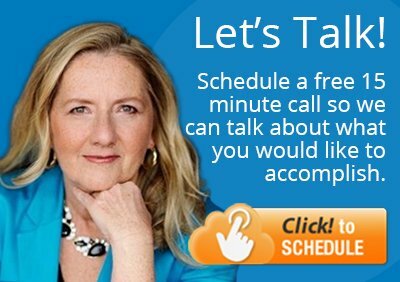 Want to make video a part of your LinkedIn presence? 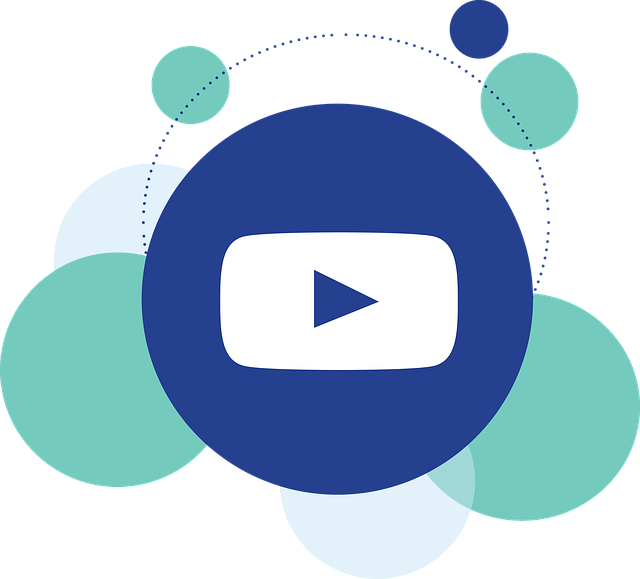 Our team is developing video coaching and online training programs designed specifically for executives who want to use video on LinkedIn. If you’d like to be one of our beta testers, contact Judy at judy@proresource.com.